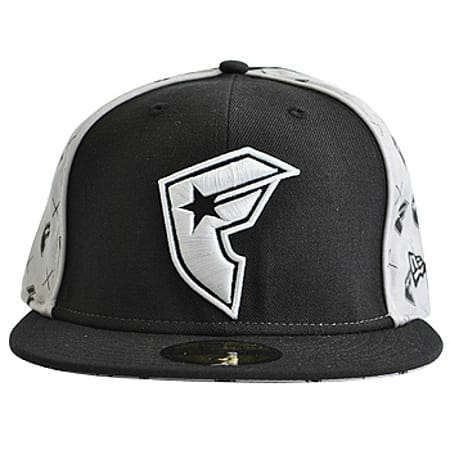 Introducing the stylish Famous Stars and Straps The Insider cap to keep your eyes protected from the sun at all times. With many features such as fade resistance and a moisture management system, you can be sure this cap will survive the year so your money goes further with us. 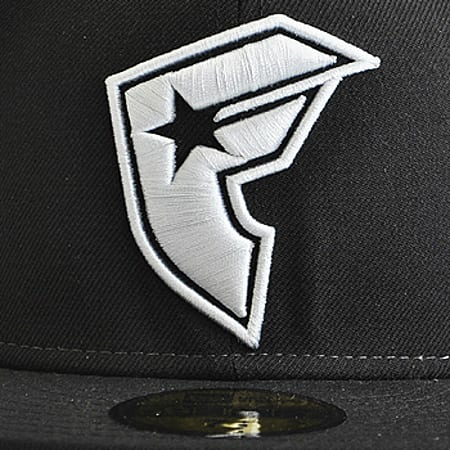 Try it out for yourself and add it to your shopping cart today!With a black front and back and grey sides with the Famous logo, you can rest your mind at ease with the knowledge that this Famous Stars and Straps The Insider cap 100% genuine. Each of our caps here at Blue Banana have been worn, tested and tried so that all of our loyal customers can be sure of the sheer quality. 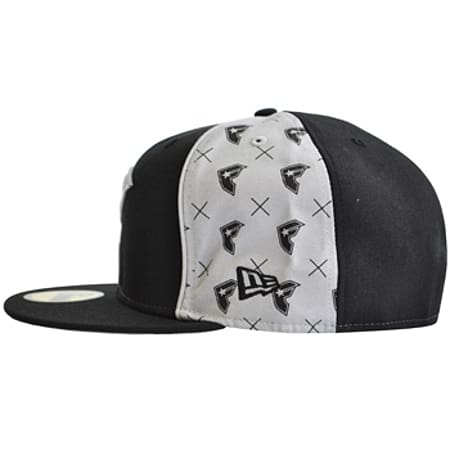 As if this wasn't enough, our price is something to smile so check this one out today!Whether you're into the skateboarding or even emo scene, the Famous Stars and Straps The Insider cap will help to regenerate your current style.